Walt Disney Co (NYSE:DIS) reported earnings last night, and they beat on the top and bottom lines. But once again it failed to hold the headline spike. 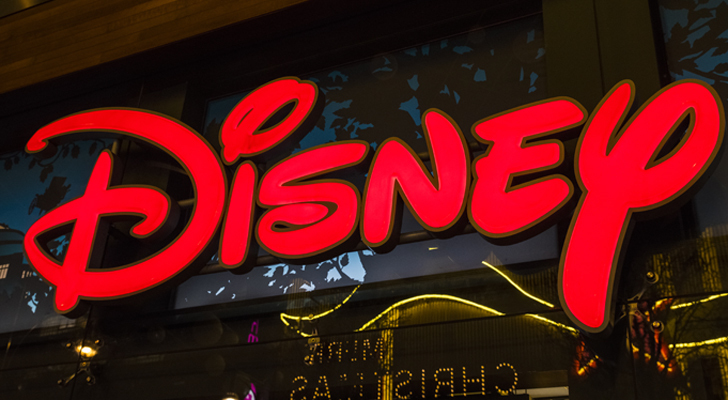 Soon after the interview with CEO Bob Iger, DIS stock slipped into the red. Wall Street continues to show its disappointment in Disney’s progress on streaming. What makes matters worse is that DIS has a tough benchmark to beat in that arena. While it is languishing trying to figure its streaming venues out, Netflix, Inc. (NASDAQ:NFLX) is setting records in growth and on Wall Street. Nevertheless, quality companies like Disney are hard to short for the long term, which makes this an easy knife to catch. DIS content metrics are, as usual, mind blowing, this time thanks to the popularity of the “Black Panther” movie. The Disney parks are also packed, so the only blemish remains their lag on streaming content. There is an urgency to this because traditional delivery media is still bleeding. Bob Iger said that the pace of subscriber losses is moderating, but being less bad is not a ringing endorsement. Investors will continue to focus on this issue until DIS shows that the tide has indeed turned and there is net subscriber growth. There is so much good that DIS management is doing now, but for now it is overshadowed by the Goliath that is NFLX. But having the value below makes DIS stock a tough stock to short long-term … and therein lies the opportunity. DIS owns a slew of assets that have global appeal. This value gives me strong conviction that there is support below against which I can sell risk for income. So today, instead of risking my money buying the shares outright, I will sell puts to generate income without no out-of-pocket expense. This way I install a moat around my directional bet but I don’t need a rally to win. As long as Disney stock stays above my sold puts, I retain my maximum gains. Worst case is that price falls through my puts and I own shares at a 15% discount from here. Long term, DIS is a proven winner, but for the short term there are reasons to worry. The deal to buy some assets from Twenty-First Century Fox Inc (NASDAQ:FOXA) is in jeopardy as there could be a bidding war brewing. If this happens then DIS stock could suffer because they do need those assets that would come with FOX — mainly HULU. Long story short, DIS has the content that every child on the planet demands, and that able parents have no choice but deliver. When they build it, the subs will come! Click here for a detailed review of the stock and for an ongoing free copy of my weekly newsletters. The Trade: Sell the DIS Sep $85 naked put and collect $1 to open. Here I have an 85% theoretical chance that I would retain maximum gains. But if the price falls below my strike then I own the shares and would suffer losses below $84. The Alternate Trade: Sell the DIS Sep $87.50/$85 bull put spread where I have the same odds of winning. Then the spread would yield 15% on risk. Article printed from InvestorPlace Media, https://investorplace.com/2018/05/walt-disney-co-dis-stock-headed-higher/.